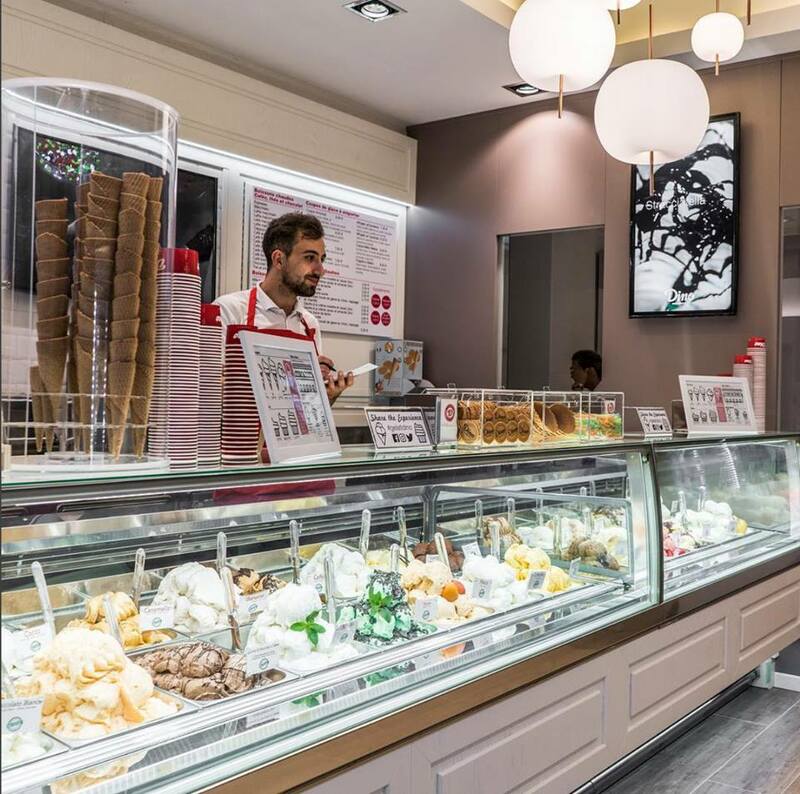 Want to taste one of the finest Italian ice creams in Barcelona? 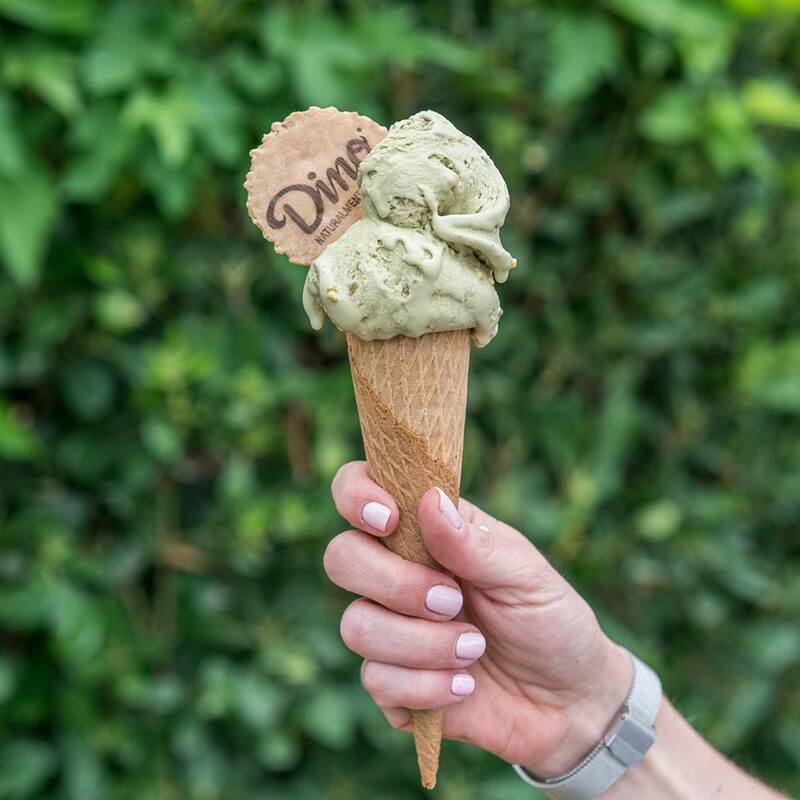 Well, then Dino Naturalmente Gelato is the place to go! Their wide range of ice creams will surely satisfy everyone´s needs. 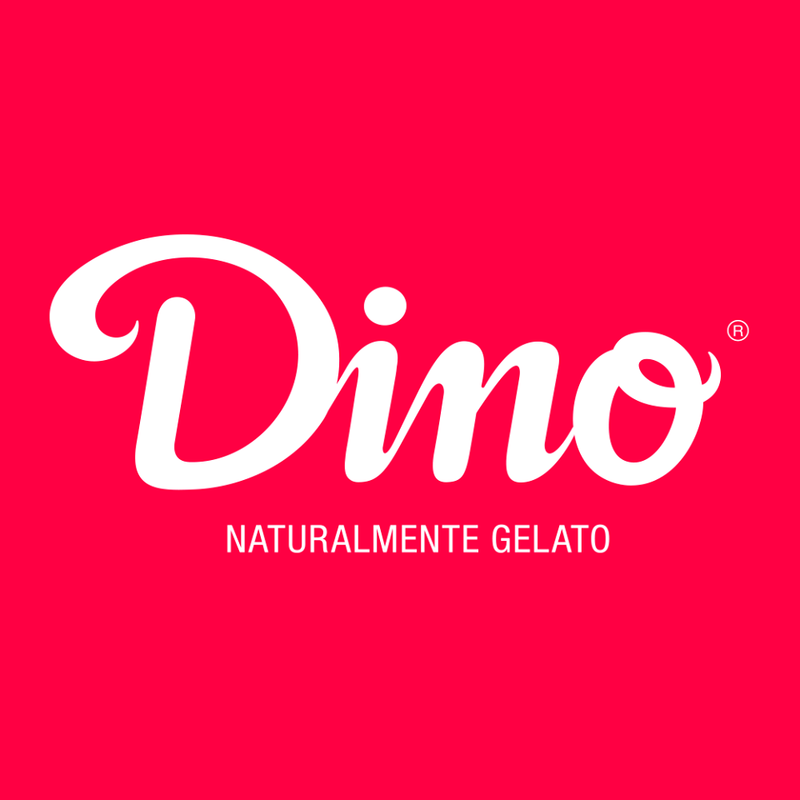 Dino, an Italian family business, has been making ice cream since 1978 according to the their tradition. The ice-cream shop only uses natural ingredients with high quality´s, carefully selected from the best territories. This you can tell and taste when you are at Dino`s! 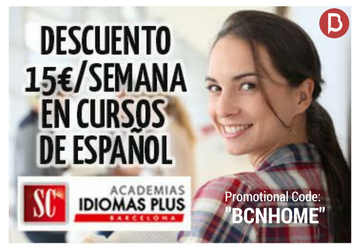 Luckily for us, they have different locations in Barcelona. 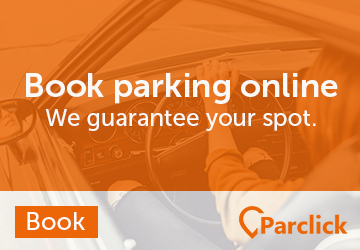 Gótico, Barceloneta, Poble sec or Eixample, they are everywhere, so be sure to check out their website to discover which shop is closest to you! 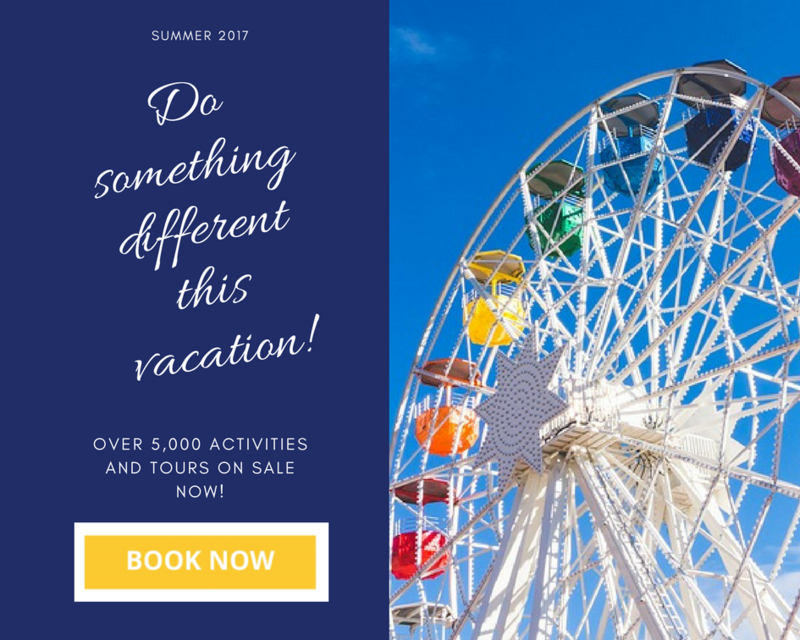 You can check out other suggestions of Ice cream shop and food & restaurant types here in Barcelona.